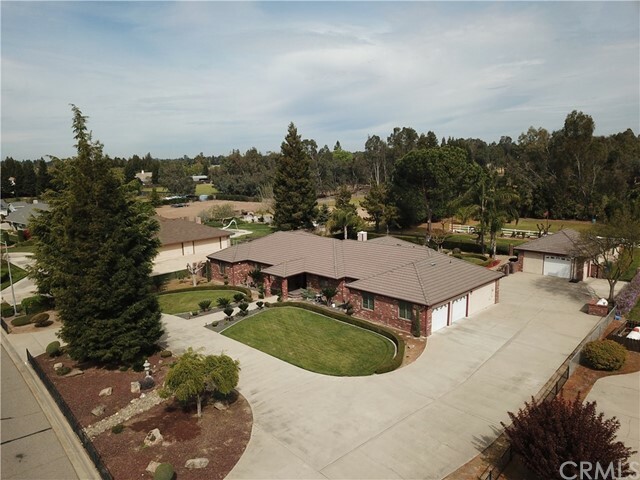 "Dream Home on 1 acre, in an Exclusive area! Mother-In-Law Home separate from the Home. So many Custom features built into the home! 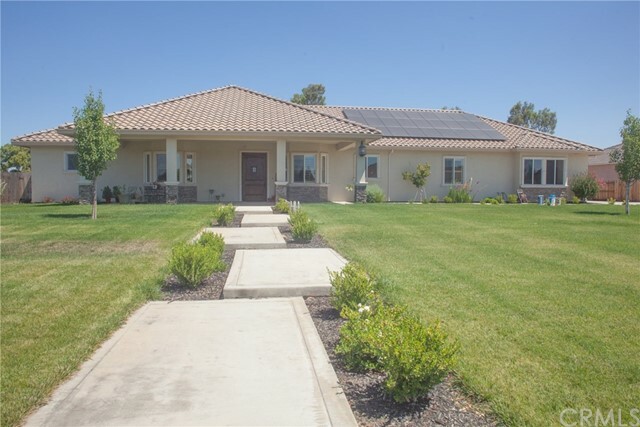 4 Bedrooms, 4 Baths, 3,757 sq ft Custom Room for Wine Storage in racks, Temperature and Humidity controlled, Custom built-in Pool with umbrella sitting area, Pool House/Guest House, Sauna, Built-In refrigerator, Open Beam Ceilings, Water Softener, Seller Owned Solar System, Split HVAC Systems, Shop. 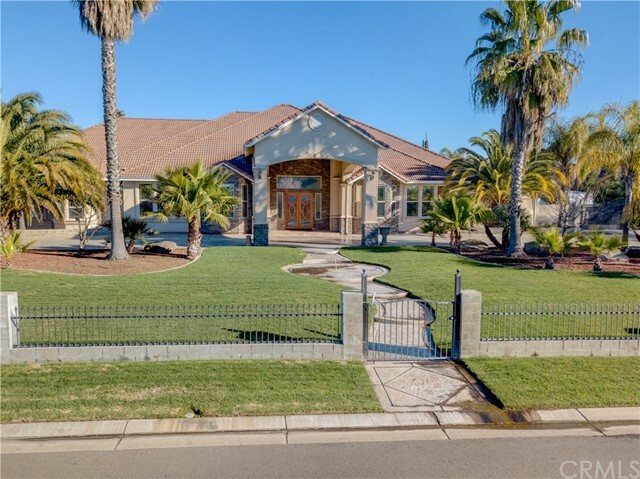 Over 8,851 sq ft under roof including Homes, garage, porches BBQ ar"
"Stunning Mediterranean style Custom Home. 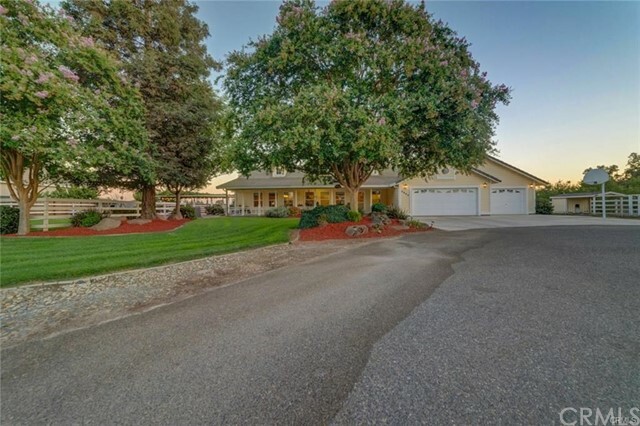 This beautiful dream home sits on a 1-acre lot, in an exclusive area and most desirable Mcswain school district. 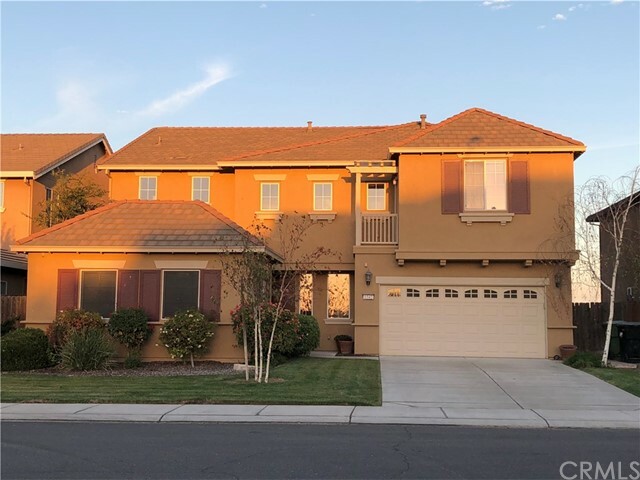 The 5 bedrooms, 3 1/2 baths property boast an open floor plan to a spacious Great room with a cozy fireplace, recessed lighting, built-in cabinets, excellent for entertaining guest. Gourmet Kitchen with stainless steel appliances, six burner gas stove, 3 ovens, microwave, pantry, kitchen island, breakfast bar, and granite countertops. Dining r"
"If you love country living you MUST SEE this home on 7.8 acres. Home features 5 bedrooms and 3 baths. Large living room with cozy fireplace. Master bedroom has large walk-in closet. Spacious kitchen with dinning space. Large back yard perfect for entertaining. 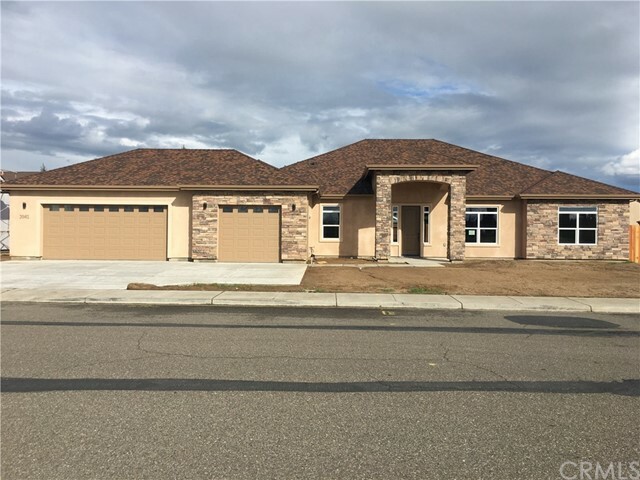 with an additional 2 Modular homes on a permanent foundation with 3 bed room 2 bath each and there is a permit for a forth house as per seller and has a 20 X 40 Shade you can use it as a patio for Parties or any thing you want to use it an"
"Gorgeous custom home built in 2004. It is 3079 sq.ft. on a 1.03 Acre lot. 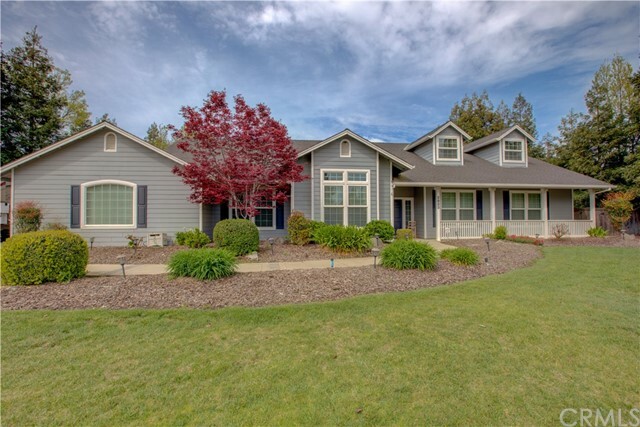 It consists of 4bd/3ba, media room, formal dining room, vaulted ceilings and crown molding throughout home. Kitchen has maple cabinets, granite countertops, 2 kitchen islands. Bathrooms have granite counters and tile flooring. Oversized Master has his & her closets, and plenty of storage throughout the house. 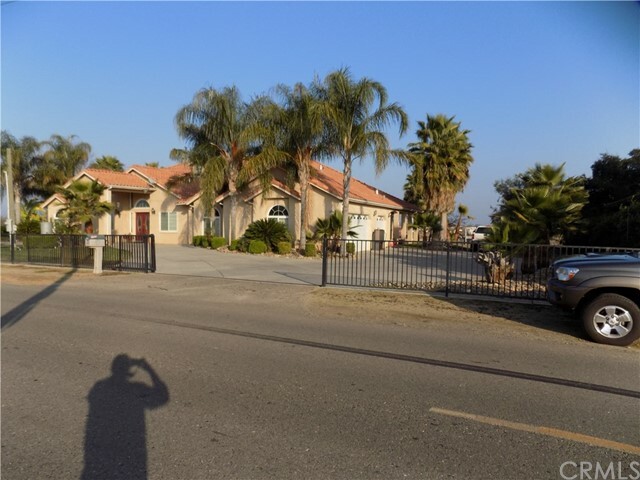 Three car garage and professionally landscaped in front and back yards. The Pool has a gorgeous waterfall and an in"
"Details! Details! Details! Beautiful custom built home. 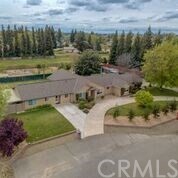 3bd/3.5ba with 3,203 sq. ft. 3rd car garage or appox. 1,140 sq. ft. shop with a free standing stove! Nice brick exterior with well manicured landscaping and gorgeous walk-ways. Enjoy the exquisite back yard patio and built in BBQ. The interior features wood beamed and trey ceilings, a rock wall, ceiling fans, granite counters, Brazilian Cherry Wood flooring, tile, hardwood and a living room fireplace. Refresh your palette at the wet bar and"
"Beautiful custom home in the desirable Mcswain area! This brand new home features 3100 square feet, 4 bedrooms, 3 bathrooms, dark hardwood flooring throughout, amazing interior Alder doors, custom cabinets featuring three lazy Susan's, stainless steel appliances with double ovens, and an extra large walk in pantry with custom shelving, all on a one acre lot! This gorgeous home includes a new owned solar system, a large covered entry and covered back patio with ceiling fans and a double sided fir"
"Welcome to 5130 Failte Court. Irish for 'Welcome', Failte court brings you this custom home that truly embraces it's meaning. 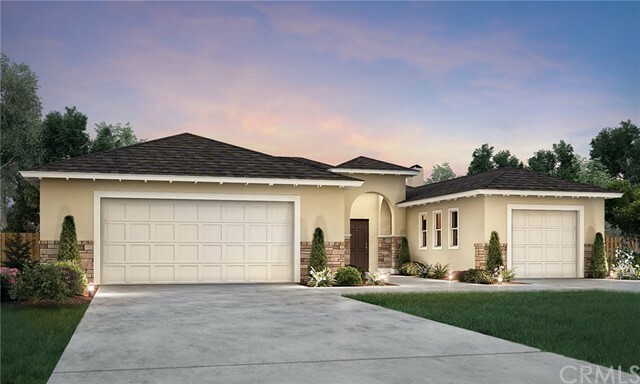 As you pull up to the front of the house your eyes will be welcomed by a custom walkway leading straight to the open patio that overlooks the entire front yard. When you open the front door you are greeted with a wide entryway blossoming into an open floor plan warmed with beige walls, dark hard wood floors, matching doors and crown moulding throughout. The kitchen and ba"
"The gorgeous one-acre home located in Mcswain area has a charming interior. This 4 bedrooms, 2.5 bathrooms, 2,601 sqft. features an open living room which includes a stone fireplace with a gorgeous mantle, laminated flooring, lovely french doors, crown molding and recessed lighting. The eat-in kitchen features a breakfast bar, tile countertops, breakfast nook area and refrigerator included. Large sized bedrooms a beautiful master bedroom and master bathroom with glass shower enclosure, a jetted "
"Beautiful custom home with one owner. 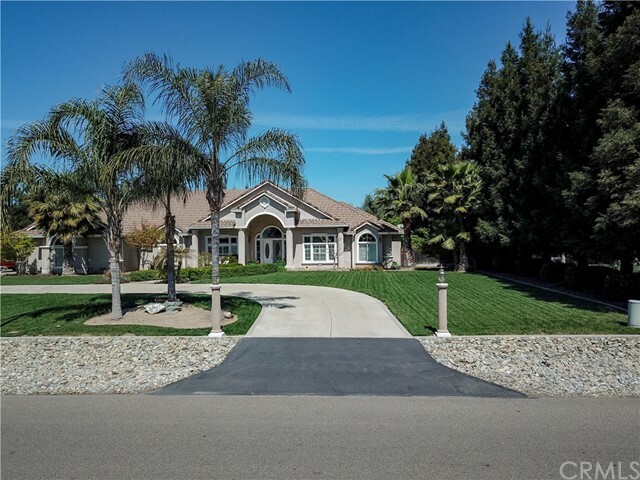 This home offers 3,154 Sqft of luxury with 4/3 bd/ba, 3-car garage. Majestic entry to living room w/ luxurious floor to tray ceiling. Custom kitchen with matching granite counter tops an floor, top-of-the-line stainless steel appliances, breakfast nook/bar & a separate formal dining. Central vacuum with kick-on and sweep throughout the house. Water softener with pre-installed alarm system throughout the house. Built-in surround sounds, high sculpted ceilings"
"Splendid Buy! Newly remodeled Multi generational home with In Law addition added in 2015 over $ 120,000 in value. Between 2011-2019 Over $ 109,000 in upgrades. 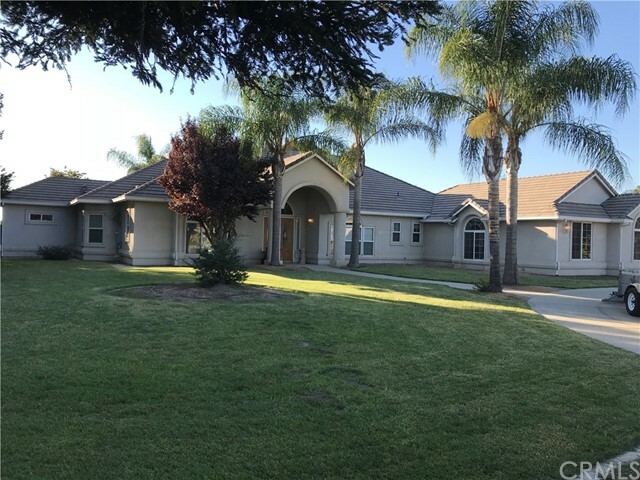 Recent remodels include kitchen, master bath, fireplace and surround remodel, guest room remodel, new roof on main house, exterior paint, outlets and switches, flooring, baseboards. 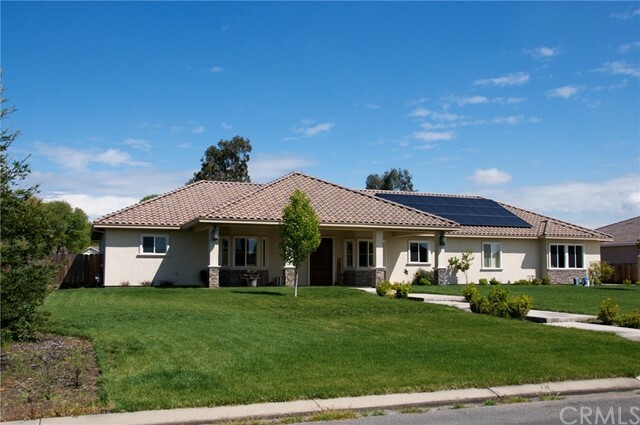 Solar is leased and buyer will get terms upon request. Too many upgrades to list all. Workmanship is great and this home is ready to move in. Please, bring yo"
"6.2 Sub-dividable McSwain Acreage Ranchette zoned AR. 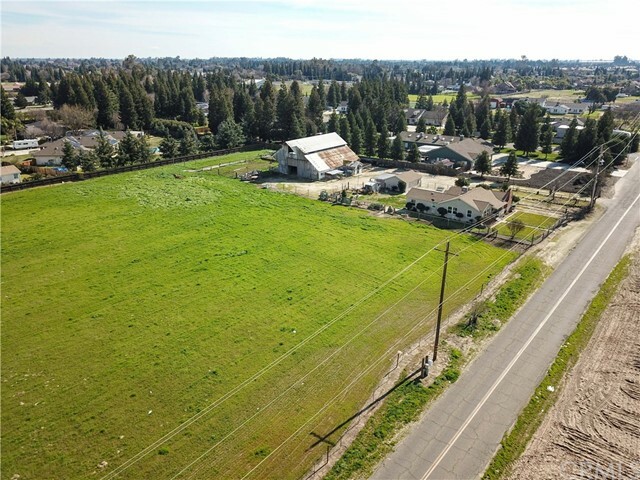 Country living with major shopping just around the corner! Charming home coved and scalloped ceilings, hardwood flooring, fireplace. Newer carpet, windows, interior paint and water well was drilled in Dec. 2017. Separate living-room, family-room and dinning room and indoor laundry. Raised foundation w/basement-cellar-man cave-storage-hobby or game room, you decide. 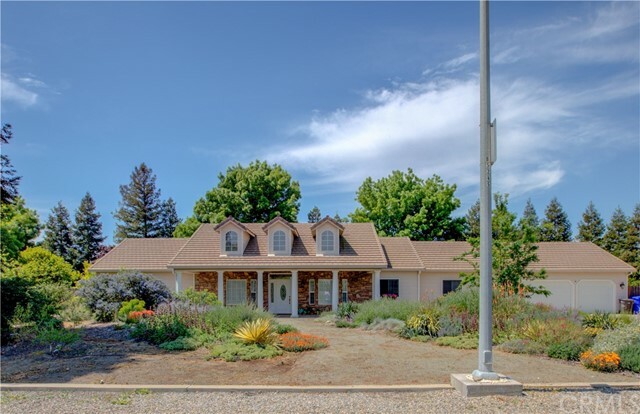 Fenced yard with sprinklers, garden areas, grapes & fruit trees such as orange"
"Don t miss out on this beautifully landscaped McSwain home situated at the end of a quiet cul-de-sac. This 2,725 sq ft home features 5 bedrooms, 2 bathrooms, 3-car garage and a 1200 sq ft + - detached shop. This well-maintained home has a spacious kitchen complete with a breakfast nook with built-in window seating. There is an open living room with a formal dining room, and separate sitting area, perfect for entertaining. 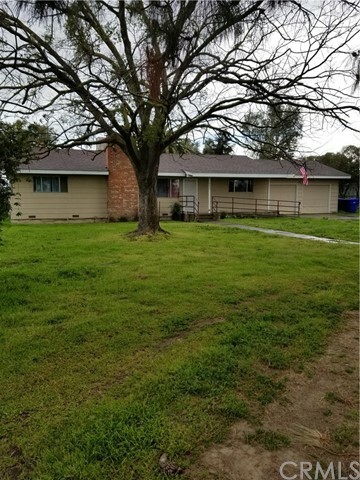 The master bedroom has a beautiful fireplace, soaker tub an"
"Come See this beautiful 2375 sq ft 4 bedroom/3 bathroom home located in McSwain area on 1 acre! This home has an open living room with vaulted ceiling. Nice size kitchen with plenty of cabinets and a walk in pantry. A spacious master bedroom and bathroom that includes a walk in closet. The whole house fan will keep the home cool in the summer. Bay windows are throughout the home. 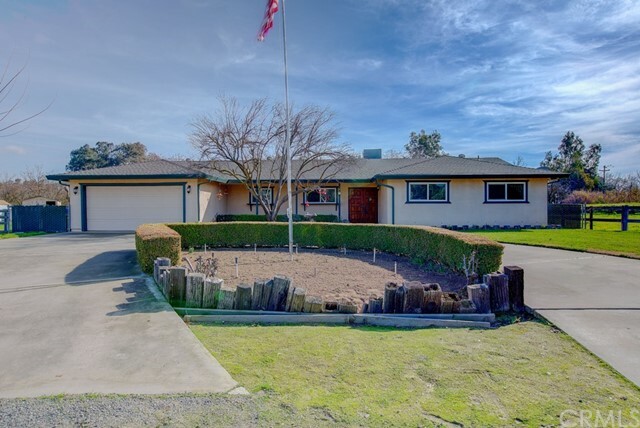 The property is fully landscaped. The front yard is drought resistance to help conserve water. 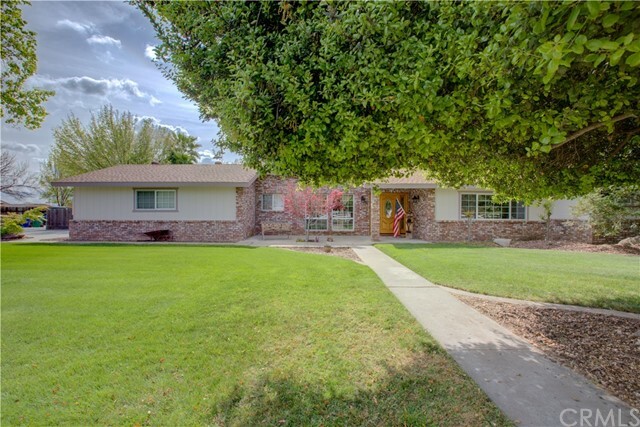 The huge backyard has "
"Look no further than this stunning home located in the Mello Ranch Subdivision in Atwater. With upgrades galore, and exquisite finishes, this home truly has it all. Some features include, separate in-law suite, over sized master suite, balcony, loft, upstairs laundry, chandeliers, granite counter tops, 5 burner gas stove, beautifully landscaped front and back yards, and much more. 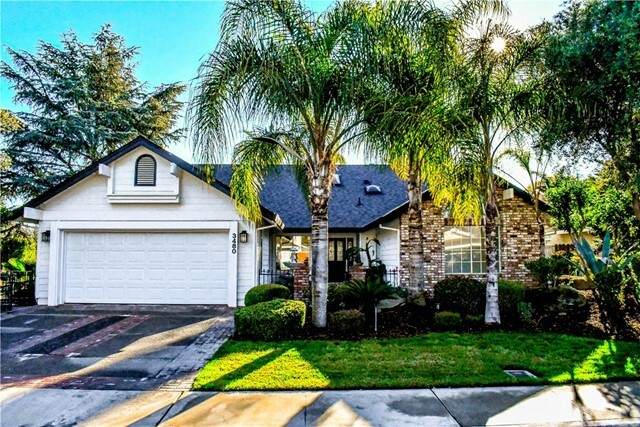 Positioned in a family friendly neighborhood, this home is close to schools, parks, shopping and Highway 99. You won"
"Hello DREAM HOME!!! 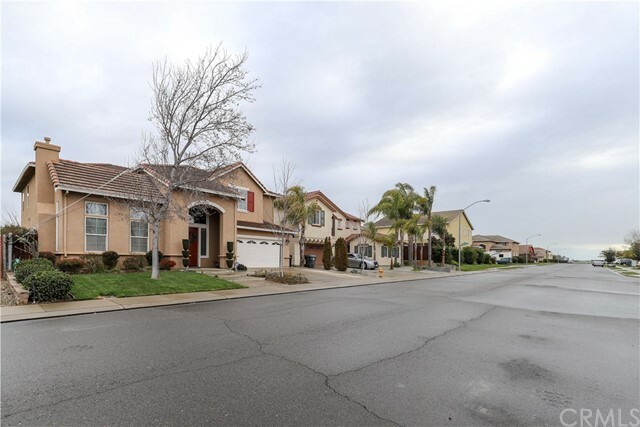 This HUGE home in the highly desired Claremont Reserve Subdivision will not disappoint! 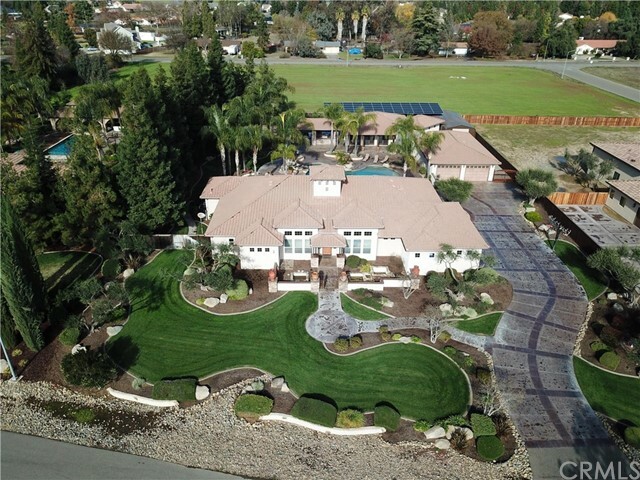 This property with only 1 directly adjacent neighbor features 7 bedrooms (6 bedrooms plus current media room) and 5 bathrooms! 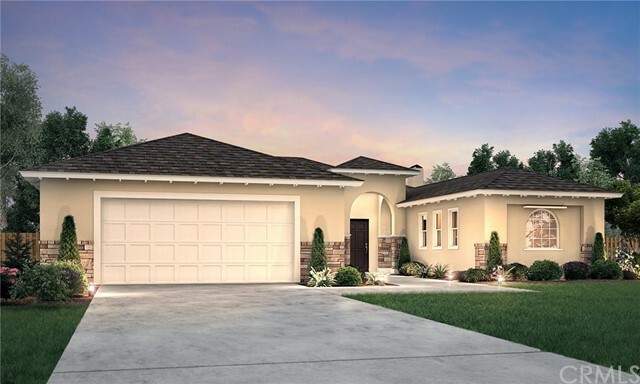 There s a grand entry with formal sitting/additional living space, formal dining room and large open kitchen with stainless steel appliances connected to the family room! 2 room spaces downstairs that can be used as bedrooms, a beautiful staircase le"